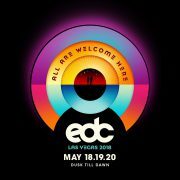 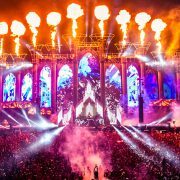 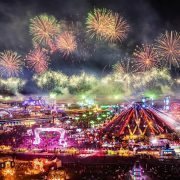 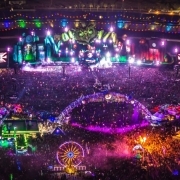 You are here: Home / Las Vegas / What Types of ID are Accepted at EDC Las Vegas? 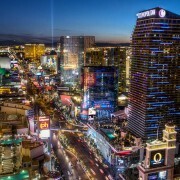 https://www.discotech.me/wp-content/uploads/2018/05/edclasvegas2.jpg 472 1024 discotech https://www.discotech.me/wp-content/uploads/2019/01/discotech.png discotech2018-11-16 13:46:192018-11-16 16:05:51What Types of ID are Accepted at EDC Las Vegas? 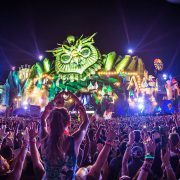 Top 10 Best Clubs / Parties in Cabo San Lucas / Los Cabos Can I Bring Totems to EDC Las Vegas?